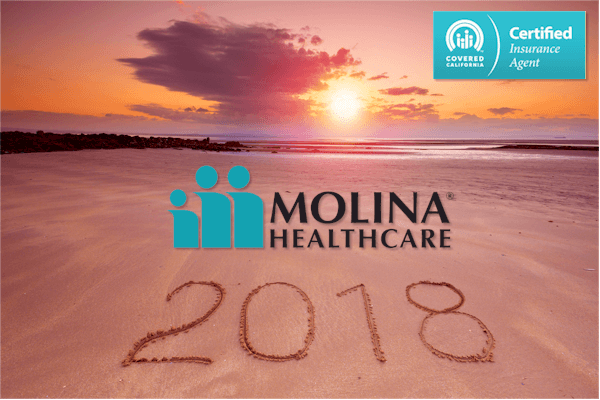 Molina health has been the big up and coming carrier since 2014. That is likely to continue as rates continue to go up and Anthem leaves Los Angeles county. 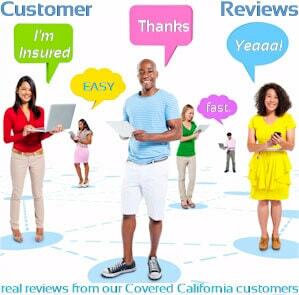 Molina has used it good management and laser-like focus to provide the lowest priced Covered California health plans on the market. 2018 will see some increases in the rates but they will still generally rank in the lowest 1-2 plans at a given benefit level. Pricing has been Molina's way into the market and Covered California leveled the playing field so that they could shine. Molina started as a major Medi-cal player but has quickly transitioned to the Covered Ca marketplace. They are now #4 in marketshare behind Anthem, Kaiser, and Blue Shield. Even ahead of Health Net. With Anthem leaving the bottom half of the State, they will likely gobble up more of California. Most people are new to Molina so let's look at them in more detail. Lots to look at...let's get started. The core of Molina's offering in California is the same. There is one change which we'll discuss in the Rates section below. They're getting hit with some pretty big rate increases for certain areas. Read more on that below. Otherwise, Molina will renew existing plans for 2018 and continue to offer the full suite of plans in their participating areas. They have made some improvements to their online system. Molina is really about addressing the cost concern of health insurance. To that goal, they have a great tool called Procedure Cost Estimator. This tool allows you to see the cost by procedure code to get an idea of costs for certain services. It's part of what we need in health care...transparency! This fits right in with Molina's focus on containing costs. Which fits right into keeping premiums lower. All good news for Molina members and a big reason why they've swallowed up 12% of the California market! Molina is an HMO so make sure you understand how that works. More detail below in the network section. Okay...let's first set the stage. Molina has been consistently priced WAY under the other carriers. They have generally been the best priced plan at any level where they participate. It's not uncommon for their pricing to beat the next carrier by 20-30%. 2018 is seeing a bit of a correction here. Molina rates are increasing from 20-40% on average. The average statewide is 12.5%. Los Angeles is closer to 13%. Keep in mind that the Silver plan is getting hit especially hard with a surcharge since the current administration is holding back the Enhanced Silver subsidies. 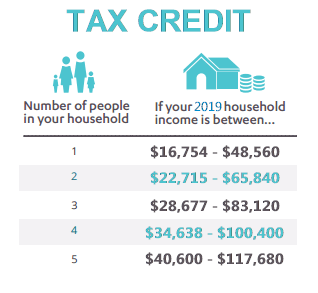 Important...if you're eligible for a tax credit, you may not see much increase at all! That's because the law was designed to increase the tax credit along with the underlying premium. If the plans go up...the tax credit goes up. The tax credit is even more important now. We're happy to walk through the income piece with you to make sure we get the most help available. We've seen every situation possible and most people make mistakes on this calculation. Call us at 800-320-6269 or email us. With the rate increases, Molina will be more in line with Health Net, LA Care, and even Kaiser. Many people will keep Molina or look at LA Care/Health Net for equivalent HMO coverage that works with independent doctors. Many people will find that Molina is still less expensive. Run your quote to find out. What about the plans being offered from Molina? All plans will be in their HMO network. More information on HMO versus PPO here. The Silver Enhance plans (73, 87, and 94) will still be offered even though the Administration has opted not to reimburse carriers for the richer benefits. There will be a surcharge applied to all the Covered California Silver plans to pay for this. The rates for the Silver plans are all the same. For this reason, if you absolutely will not receive a tax credit and want the Silver plan, it might make sense to get coverage off-exchange. You can bring up the benefit summary for any Molina plan by clicking on Benefit Summary but the plan name. This will give you more detail. The PlanFinder tool is a great walk through the plans to find the right fit for your needs. There are slight changes to all Covered California plans including Molina. 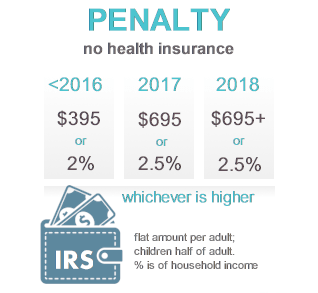 They are very slight this year...small changes in copays, deductibles, or max out of pocket. The core plans are very comparable to 2017's plans. Plans are standardized so Molina's Silver 87 will be the same another carrier's Silver 87. The difference is the pricing, selection of doctors, and model type (HMO, EPO, PPO, etc). Molina is an HMO carrier exclusively. This means we have to stay within the network for non-emergency. For this reason, it's important to make sure the network is a good fit for you. When you run your Molina on-exchange quote, you will see a link for Provider Search under any given plan. You can click on that to see check out doctors and hospitals. You can also ask your particular doctor if they participate with "Covered California Molina"�. There are multiple networks out there so it's important to double-check. Molina's pricing is hard to beat on the market. If their network works for you and the HMO model is okay, this could be hard to beat. The HMO piece is the other consideration. With an HMO, you have a defined list of providers. You need to select either a Primary Care Physician or Primary Medical Group and your care is managed within those providers. Care will be more managed with an HMO than with a PPO but ultimately, your health should be the goal since that's in the carrier's interest as well! It is more structured in terms of decision making but that translates into the monthly premiums. Molina's HMO network is comparable to Health Net's in the great Los Angeles area but smaller than Blue Shield's for 2018. Of course, their pricing is significantly lower than Blue Shield's HMO. Check the provider listing when you run your Molina quote. In fact, it's the only place to get them. They adopted Covered Ca in 2014 and have grown significantly since then. They now account for 12% of the Covered Ca marketplace which is impressive considering. If you are eligible for a tax credit, the only way to get it is through Covered Ca with Molina or any carrier. As certified Covered California agents, our assistance is free and we're happy to help with any questions. You can enroll right below. This is the easiest way to apply. This application generally saves people about 45 minutes from the standard process. This can be a huge deal. 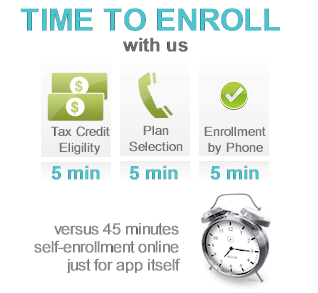 Most of the people we help that self-enrolled have major errors. We can help you avoid this and our assistance as Certified Covered Ca agents is 100% free to you. Is Molina Cheaper through Covered California? By law, the rates have to be the same on-exchange (Covered Ca) and off-exchange. That being said, Molina is exclusively available through Covered Ca. If you are eligible for a tax credit (and millions of Californians are), we can only get it if enrolled through Covered Ca. Is Molina through Covered Ca good insurance? What's the point of insurance if you can't afford the monthly premium. We have a large percentage of people who enroll in coverage and lapse it due to cost. In the end, you have to be able to afford the plan. Molina is good insurance for this reason alone. The plans are standardized so the benefits are the same. They have a solid network in their areas and they focus on particular areas. In the end, we have to be able to afford coverage or it doesn't do us much good. Molina has gone from 0 to 60 in 4 years. This will only accelerate (excuse our pun) going into 2018 with Anthem leaving their core area. Even with the bigger rate increases for 2018, they will still be the low cost leader in health insurance for Los Angeles and other areas. Health insurance you can't afford to pay is bad insurance. Too many people end up lapsing more expensive PPO coverage with richer networks which does little good for them when a $50K medical bill comes around. Molina will thrive for that reason alone...it's coverage you can afford to have. People in Covered Ca that get a tax credit or receiving that because of income. The tax credit is great but it means our income might not have flexibility for month health insurance premium. Molina is going to be the most practical way for many Californians to insure in 2018 for that one reason alone.